Hmmm, what is that with the title…maybe this is the by-product of doing a lot of listings in a very short time. 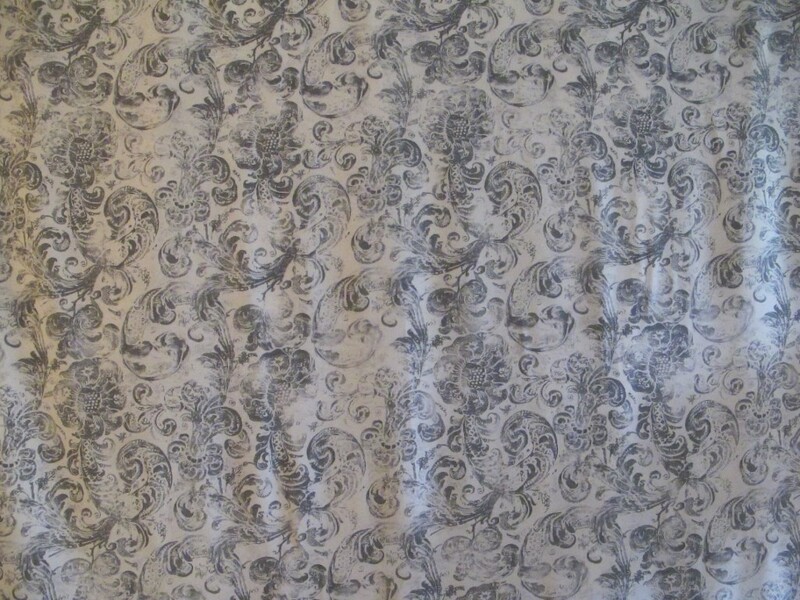 But I look at this beautiful silk and I see the antique, fading and slightly shabby looking paisley print and imagine afternoon tea at Miss Havisham’s dilapidated mansion. 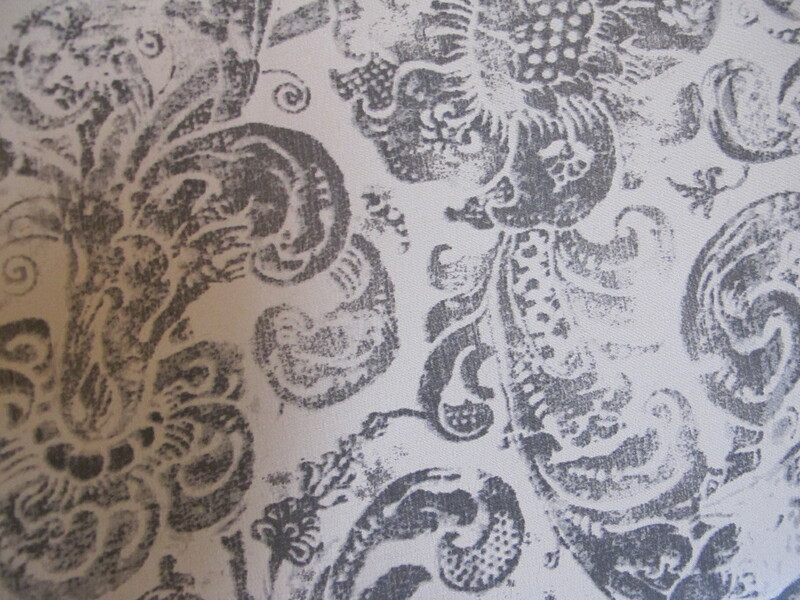 Aside from this wonderful, low-key and understated print, the quality of the silk is a bit different. By that I mean that I rarely come across a silk like this. It is a dress weight silk with a touch of crispness to the hand and a huge amount of body and lots of weight to the fabric. Garments will fall just beautifully with this silk as a result. The silk is completely opaque. 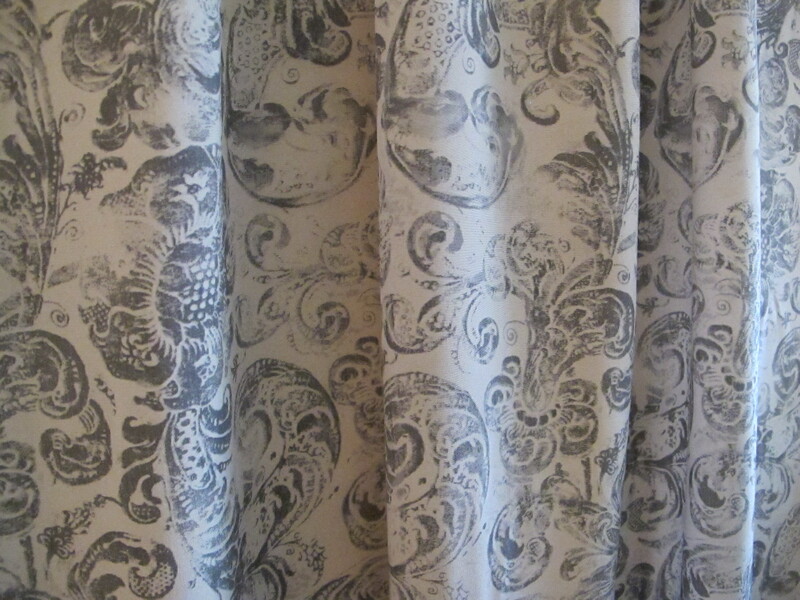 The colours are a study in grey, from the pale background to the pigeon tone paisleys. Such a versatile palette. This fabric is 145cm wide and the length is 2.6 metres. 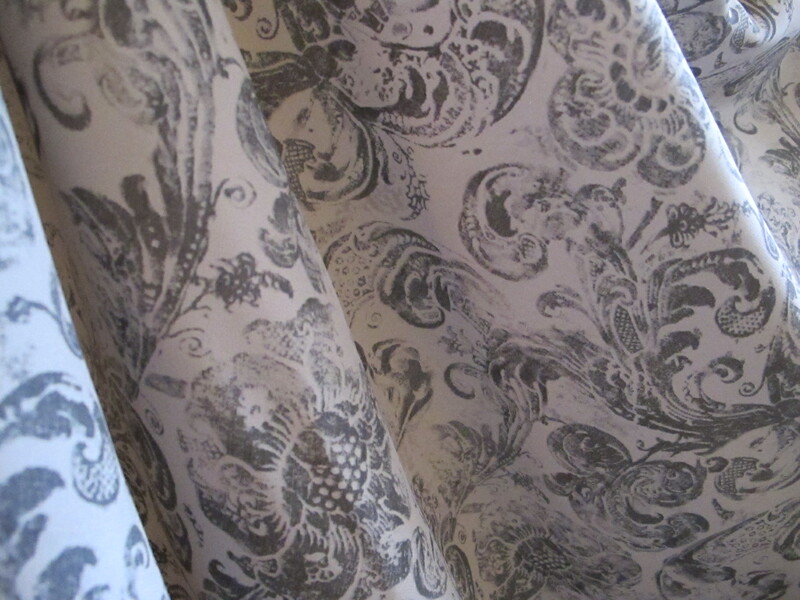 This fabric was a dearer one for me but I’ll still mark it down and put it up for $30 a metre/ $78 for the piece. I can send this one in a small satchel for $8.25.